Oct 02 - Happy Hour! 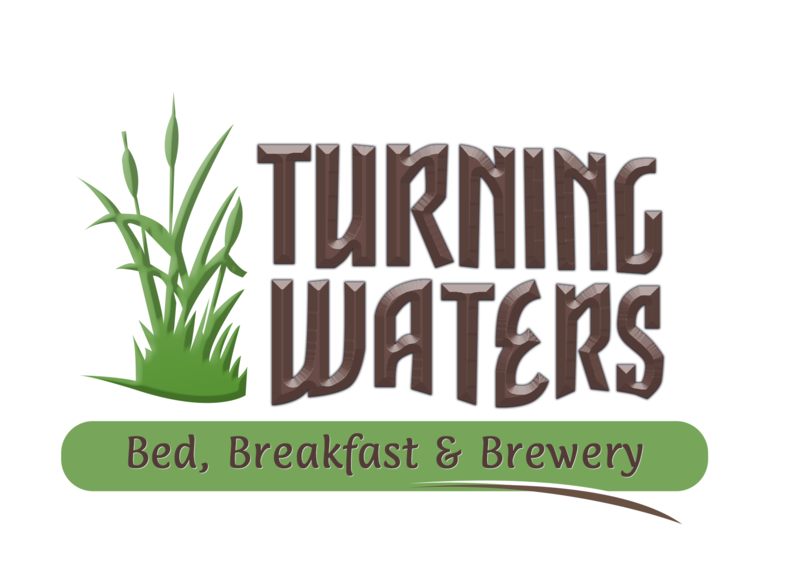 Turning Waters - Back Alley Brewing Co.
2018-19 District 5960 - October Fun! This will be a FUN Social Event that will give you an opportunity to taste some quality craft beer in a relaxed setting, and even provide an opportunity to learn more about Rotary, socialize with fellow Rotarians and tour the local establisment's brewing process. 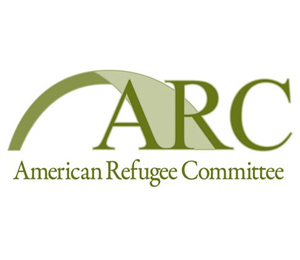 TUESDAY, OCTOBER 2: Happy Hour at American Refugee Committee! In June of 2016, the Roseville Rotary Club and American Refugee Committee (ARC) partnered to start the world’s first Rotaract Club in a refugee camp with the Nakivale Rotaract Club in Uganda. Coming off the success of Nakivale, there is momentum growing to build on the partnership between ARC and Rotary to be able to develop more Rotaract Clubs to help refugees throughout the world. ARC is inviting us to their headquarters (615 First Ave NE, #500 Minneapolis) for a private Rotary tour and talk! ARC President Daniel Wordsworth will host this in-depth look at the organization and update on the Rotaract Club of Nakivale Refugee Settlement. Plus, you’ll be one of the first to hear about the exciting new partnership forming between ARC and Rotary! Things will kick off at 5:30PM, and the program will begin at 6PM. Appetizers and drinks are hosted by ARC and it’s free to attend, but we ask that you register (CLICK HERE) so we can give an appropriate count. Questions: Please reach out to Amanda Ottman if you have any questions – AmandaO@arcrelief.org or 612-607-6496. Location: Turning Waters - Back Alley Brewing Co.